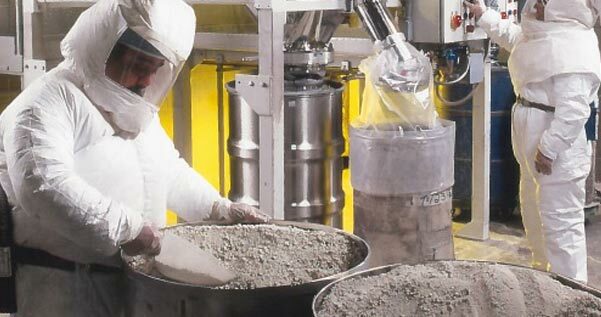 We supply metal powders and flakes designed to meet the demanding requirements of the automotive, aerospace, medical, electrical, renewable energy, and other various electronic industries. 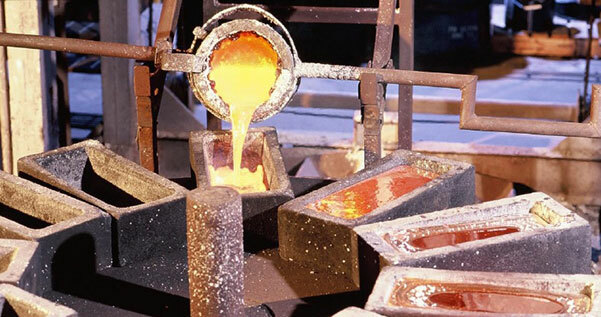 Producing more than 15 tons of silver oxide on a daily basis, Ames Goldsmith is one of the largest producers of silver oxide in the world today. 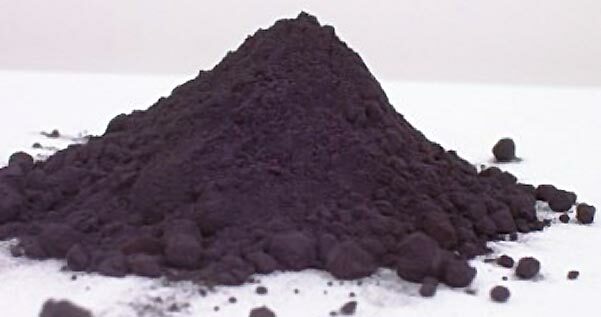 Silver oxide usage ranges from catalyst manufacturing, to battery production, and water purification systems. Ames Goldsmith has built a strong reputation throughout the world for producing tonnage volumes of high purity silver nitrate with very consistent purity levels. 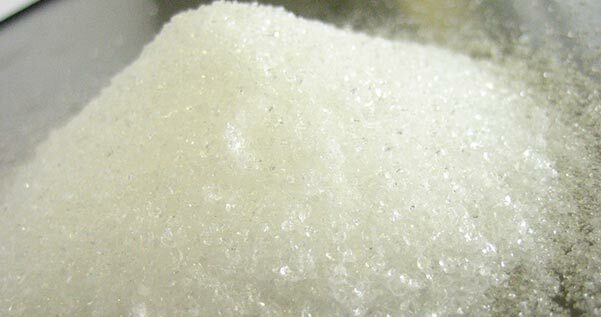 We currently produce more than 10 tons of silver nitrate per day. We are a world leader in Ethylene Oxide (EO) catalyst refining. We have the recycling capacity to process over 3,000 tons of material annually. Additionally, we provide silver reclamation from high grade silver bearing scrap, and high-grade silver solutions.